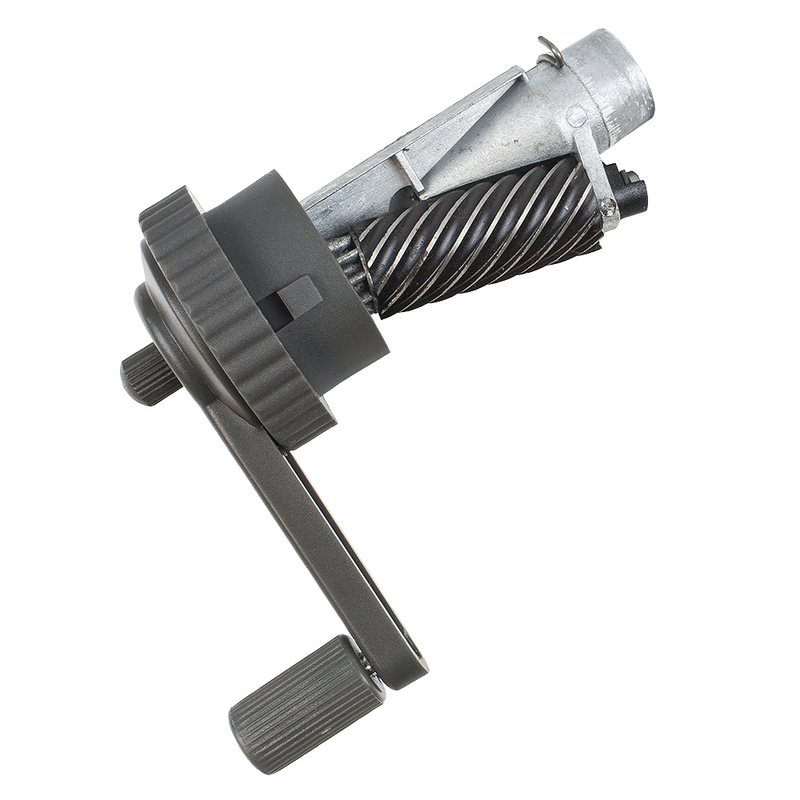 The Jakar Desk Top Pencil Sharpener features a clamp which can be used to attach it to a desk-top surface. This sharpener is designed for sharpening regular and colour pencils of between 7-11.6mm diameter. The thickness and sharpness of the point can be adjusted between 0.5 and 4.8mm by turning the ribbed screw that passes through the handle.